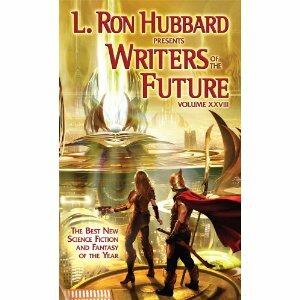 In other news I just received my first HM in the Writers of the Future contest. It was for a short story that after mailing I had anticipated a flat out rejection, so it was a rather nice surprise. In more other news, I did reach my goal of getting 15 submissions out at once…for about an hour. But the good side of that is that I’m almost to the point where nothing coming back will get trunked because it was written before I really knew what I was doing.